For those of you who haven’t heard the exciting news by now, Dr. No is coming to Richmond! 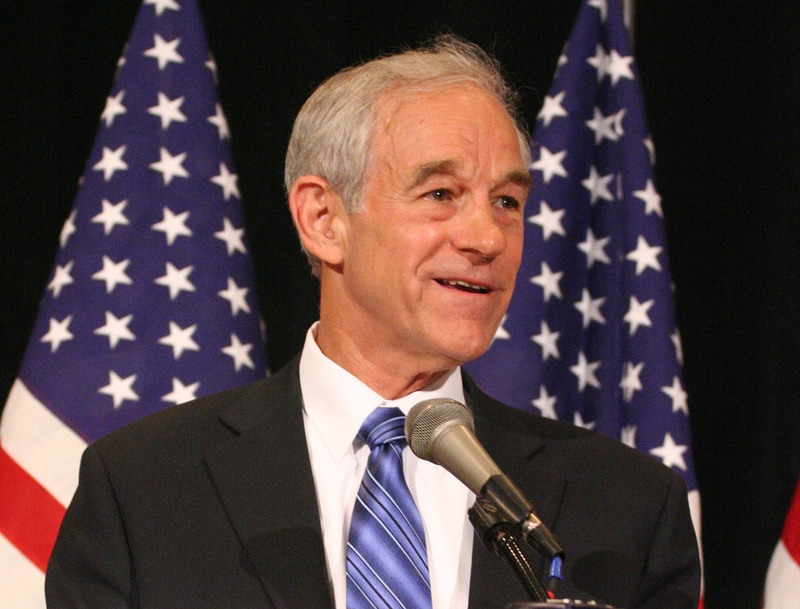 He will be one of the central speakers at the Greater Richmond Convention Center during the 2010 Virginia Tea Party Convention. His speech is scheduled for 2:25 PM on Saturday, so if you are planning on attending, make sure not to miss him. Read more about it at http://www.vateapartyconvention.com/. Other speakers include Virginia Governor Bob McDonnell, Lt. Gov. Bill Bolling, AG Ken Cuccinelli, and former Senator George Allen. It is encouraging to see so many Virginia leaders working alongside the Tea Party movement and Representative Paul. I wish that I could join you all on Saturday, but as I’ll be about four hundred miles away, I guess I’m going to skip this one. Nevertheless, many bloggers from the Jeffersoniad will be on hand for the event, so I’m sure there will be a lot of great coverage. Once they have their posts up, I’ll link you to several. So join the Tea Party crowd in Richmond this Saturday, October 9. It should be a day to remember. My name is Brandon, and I am starting a Richmond Liberty March!